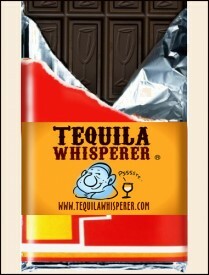 What do you get when you pair gourmet tequila with decadent “Intense Dark” chocolate from Ghirardelli? 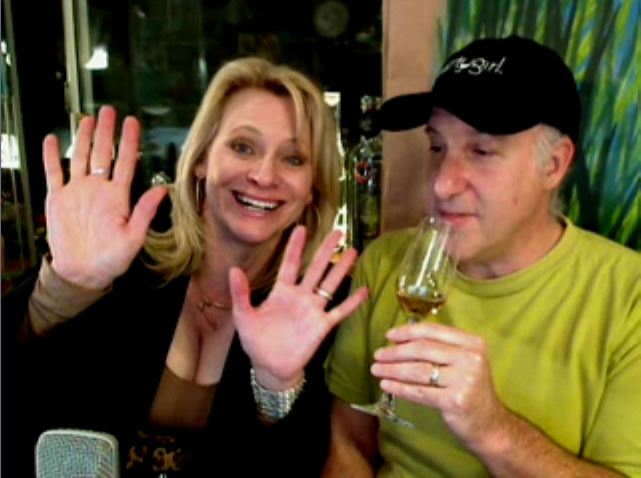 And what do you get when you pair your Tequila Whisperer with wine goddess and Thirsty Girl founder, Leslie Sbrocco? One helluva rollicking, DOUBLE-pairing mashup! In this episode Lippy welcomes Leslie Sbrocco; award-winning author, speaker, wine consultant, television host, and founder of the new multi-media company, Thirsty Girl. Leslie puts Th’ Lip’s palate to the test as she calls out one elusive flavor descriptor after another with an aplomb that has Lippy’s head spinning! Couple the fast and furious tequila tastings with the addition of 6 different gourmet Ghirardelli chocolates, and you have the equivalent of a chocolate + tequila SPEED DATING session! 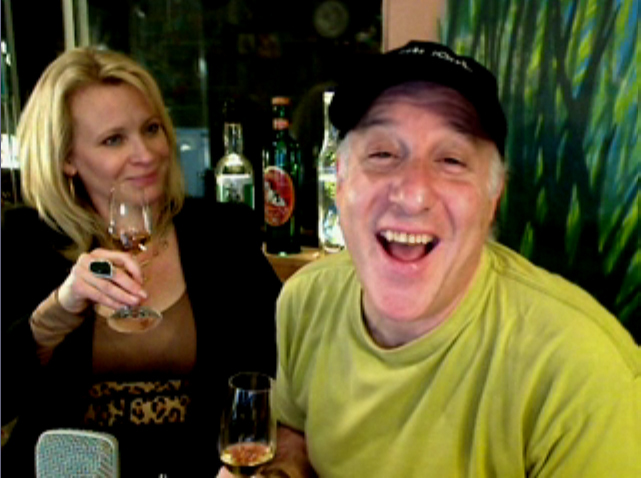 This is actually the second time that Lippy and Leslie have gotten together and talked tastings. The first was a few years ago when Lippy was a guest on Leslie’s PBS show, “Check, Please! Bay Area”. 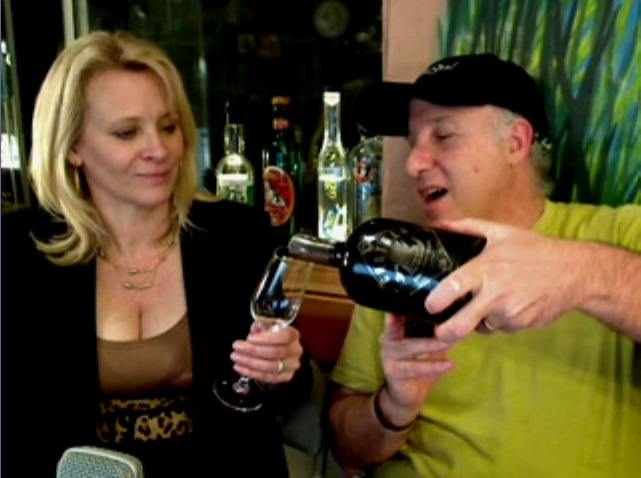 It was only a matter of time (and good manners) that Lippy would return the favor and invite Ms. Sbrocco onto his tasting show. What follows is in keeping with the classic Tequila Whisperer show tradition: start the episode with a lot of passion and excitement – then watch as the energy level goes through the roof! 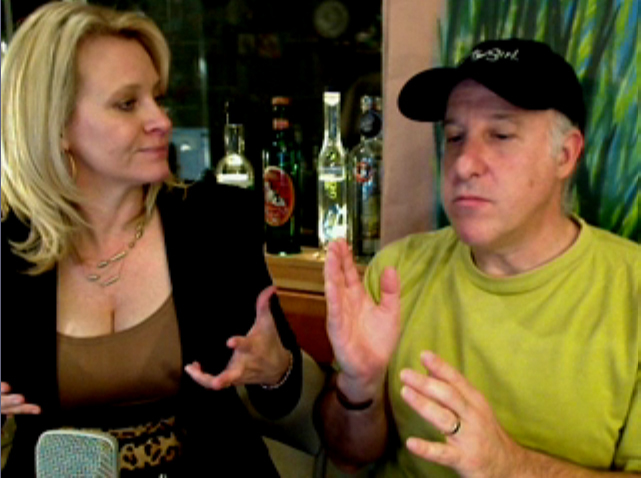 Click the image above to see a clip of your Tequila Whisperer on the “Check, Please Bay Area” show! The chocolates were graciously provided by Ghirardelli as a part of their efforts to donate to the National Breast Cancer Foundation. On every pink-ribbon marked chocolate box there is an online code which can be entered at the Ghirardelli site. The Company will donate a dollar for each code entered. 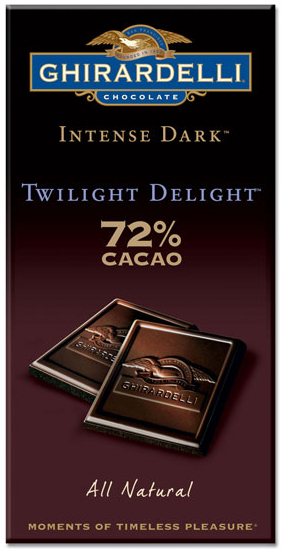 Do your part by indulging in some “Intense Dark” chocolates, then enter your code on the website. Thanks for the comments, Matt. Leslie and I are already talking about the next show! They’re really convincing and can definitely work. Still, the posts are very brief for newbies. May you please lengthen them a bit from subsequent time? Thanks for the post. Thanks for the comments, Flavin!